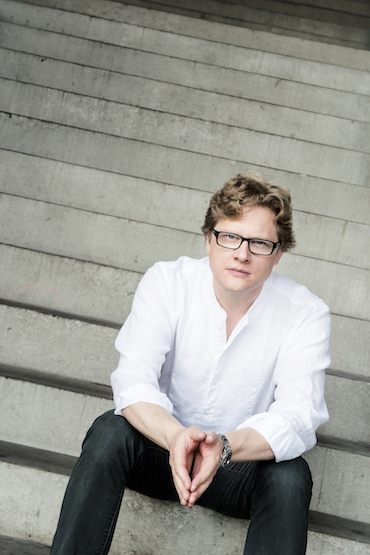 „From punk rock to opera: Søren Nils Eichberg is one of Europe’s most exciting composers.“ – wrote The Royal Opera House in 2014 when Eichberg’s chamber opera GLARE was premiered in London. The Times agreed and gave the opera five out of five stars, writing: „I can’t remember a more gripping 75 minutes of avant-garde music-theatre“. GLARE has since received new productions in Koblenz 2017 and in Jönköping/Stockholm 2018. In the meantime Eichberg’s next opera, the large scale work Schönerland about home and fleeing opened Staatstheater Wiesbaden’s 2017 season and was praised by audience and press alike.